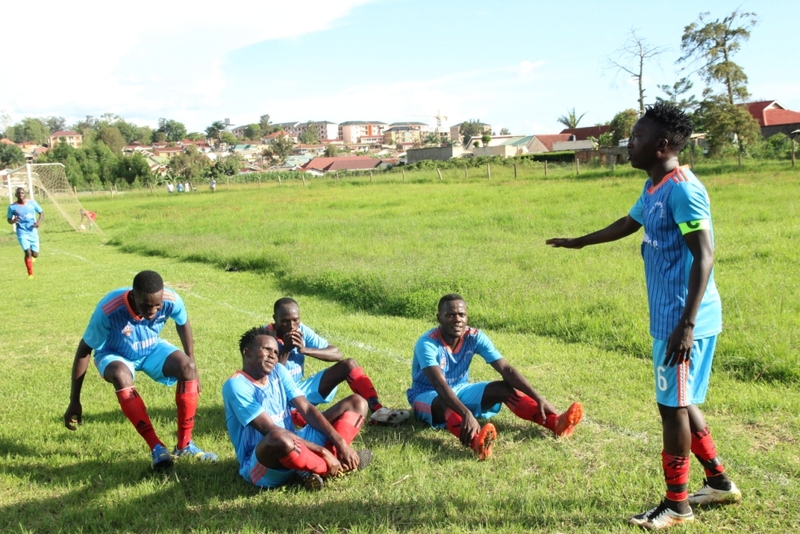 BOMBO – Ndejje University and Nyamityobora will face of on Tuesday afternoon in what is arguably their biggest game of the season so far. At the start of the day, the two occupy two of the three relegation spots and to stand any chances of survival, three points is a must for either side. The hosts Ndejje currently sit in 14th with 21 points from 25 games. Raymond Komakech’s side are five points behind Maroons who occupy 13th spot, the first safety spot on the log. If they are to re-ignite their push to avoid an instant return to the Big League, they must beat Nyamityobora, to move within two points of Maroons. “We know how significant the game is for us, said Komakech ahead of the game. “If we are to stand any chances of survival, we must defeat Nyamityobora. “It is not going to be any easy for us because they are also fighting for their lives but we will try all that we can to see that we overcome them. Nyamityobora too will be playing the game of their top tier status on Tuesday. 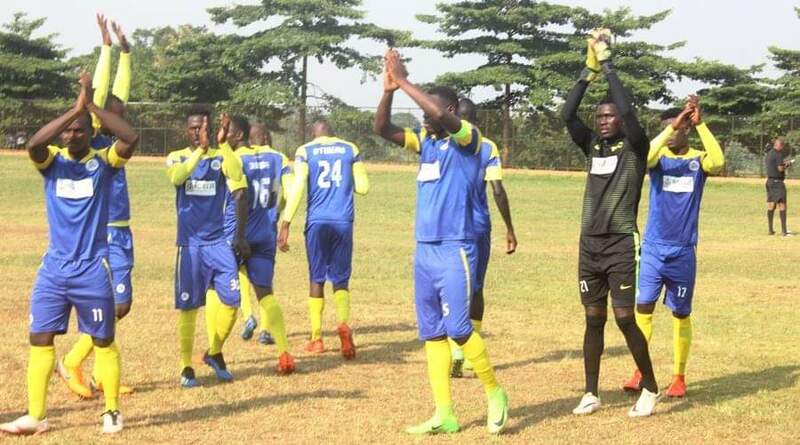 The Abanyakare are currently second from bottom with 17 points and a loss will see them drop six points behind Ndejje with only four games to play. Things at the club have not been moving on well as they have already changed coaches three times. The playing stuff are not in harmony with management and things are not likely to be sorted any time soon. This will be only the second top flight meeting between the two sides. The first meeting saw Nyamityobora defeat Ndejje 2-0 on 14th December. Going into the game, Ndejje are currently enjoying a three game unbeaten run (W1 D2). Their last loss came in a 3-0 defeat away to Bright Stars on the 2nd of March. At home, the University side have won two of their last four games (D1 L1). The loss was in the 1-0 defeat to Express on 26th February. For Nyamityobora, the head into the game having won only one of their last 9 games (D2 L6). Away from home, the Abanyakare have won only once this season in their first 12 games (D2 L9).